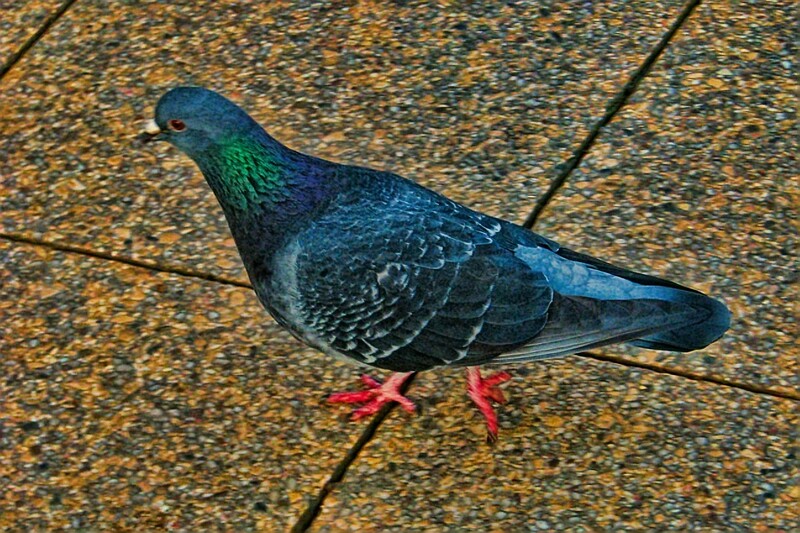 So it has come to this: I’m posting somewhat blurry pigeon photos because I’ve got nothing much else at the moment. Well, actually I have lots of stuff, but it’s all for the City Views series and not post-processed yet. 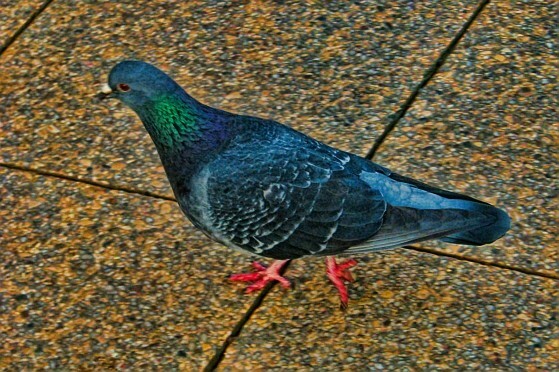 So, here’s a city pigeon in some pumped-up colours :-).